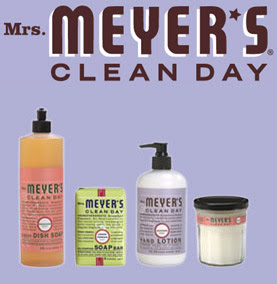 I love the Mrs Meyer's line of cleaning products. Firstly, the labels are gorgeous. (It's all about text as a design element, folks.) Secondly, they aren't full of scary chemicals. Thirdly, they have real scents, not fake-o. Oh, those nutty nutcases over at Fred Flare, you have to love them. Where else do you find such a brave selection? 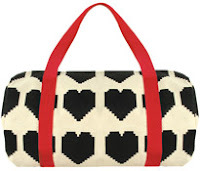 I am a little not ready for all the Valentine's retail stuff yet but I do love this pixelated love duffel. 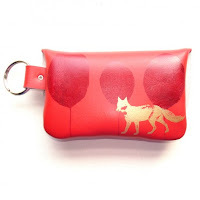 Truly covetable is this travel wallet. I love the little belt strap. I need a clock with a dial that is always lit, so I can see it in the middle of the night (don't even ask!). I found this, and I think it is adorable. 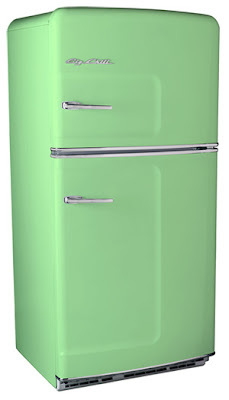 And it even has a name: the Moonbeam! 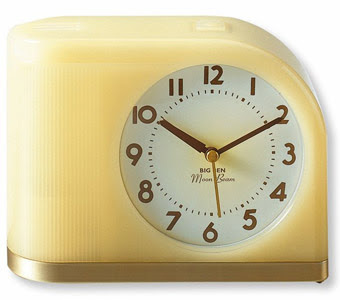 This is a Westclox remake of their classic "Moonbeam" electric alarm clock from the 1950s. A 1950 magazine advertisement for the electric alarm clock noted "…harken to the wondrous workings of the Moonbeam! One of my favorite Etsy-ists, bonspielcreations, is at it again. 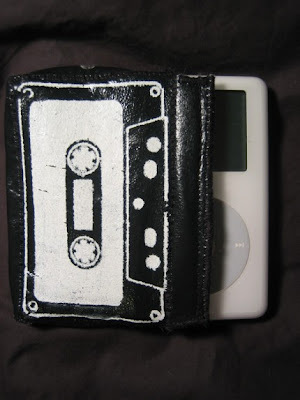 What a great little coin purse this is -- and leather, not vinyl. It has two big snaps on the back and that useful ring. Love it. 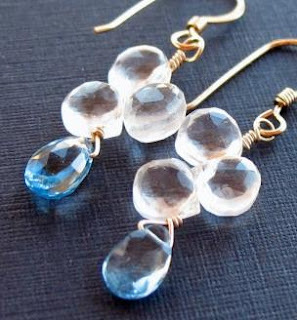 I really like the faceted sparkle of the Etsy-listed earrings made by ShopClementine. These blue ones are lovely but I like these best. Perfect to wear every day. Coochicoos brought this crazy thing to my attention. 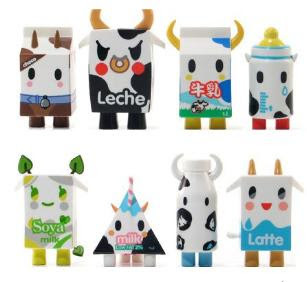 I love the little milk guys! Apparently it's a gang of some sort, by tokidoki. Available at Yoyashops, which also has this fantastic but ridiculously priced felt basket. OK, here's the story of Tisza Cipő. 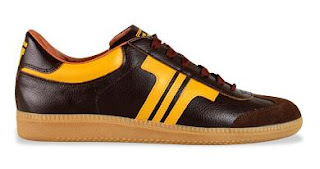 It was once the Socialist Hungarian sneaker, thus derided by all the kids as uncool. 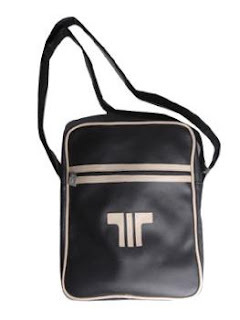 The brand name was rescued several years ago and the line resuscitated and reinvented into something fabulous. Many of the old models have been recreated, and they are just snazzy, as so much Soc.Design is. There are many covetable items at the Conran Shop. 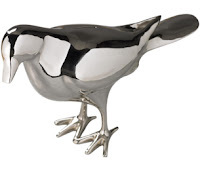 The bird is actually a piggie bank, and is nickel-plated -- could be a pun, except a nickel won't get you far these days. 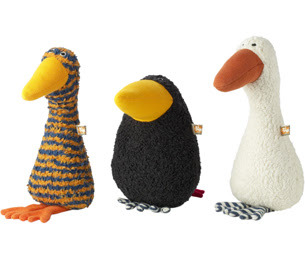 These birdies are organic, but clearly the point is how ridiculously adorable they are. 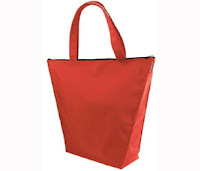 What a simple, yet perfect tote this is. Check out the shape. 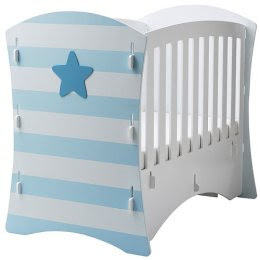 Via Daddy Types, this is a covetably great crib. I absolutely adore the way the slot thingies (technical term) that actually hold the thing together are also a design element. ('Slotti' sounds like they're going up against IKEA in the name game.) 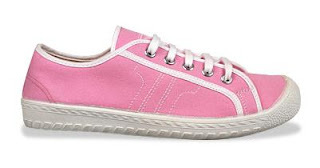 I also like the star, preps a child for Converse All Stars, right? If you can't remember things, you need memory, right? 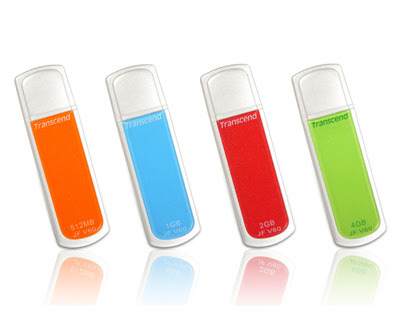 Pretty, colorful memory. Instead of blogging about the new iPhone, I'm going lower-tech. I haven't been haunting Etsy as much these days, but I did see this and wanted to point it out. I think it's funny that the technology of my youth is now retro, but I like the combination of something so clunky with the ipod. I've been converted to See Kai Run shoes. 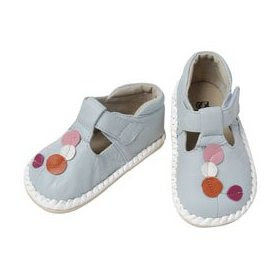 (Baby shoes, but I'd wear 'em if they came in my size.) 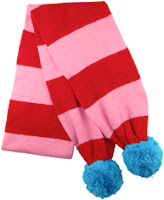 Not that we even own a pair, but I saw them in the store and they are (a) super-flexible and (b) hella cute and (c) not that expensive. You can see them at the site, but you have to buy them elsewhere. Just back from my week in the old hometown, and I just want to give a couple of shout-outs. Mustard Seed Cafe at 1948 Hillhurst, in Los Feliz, is a great place to go with a babe or kid. Mine had her first crayon experience there (they cover the tables with butcher paper) and it was very satisfying. The food is very good -- salmon scrambles, BLATs, burgers on wheat buns, salads, you know the thing. And for the car, can I recommend Putumayo's African Playground. It is, I warn you, unremittingly jolly. Do not listen to this if you are in a mood of irony or cynicism. But really, I mean, would you prefer Raffi? I'm not sure I should give away my secret urban playground...let's just say that mammoth, empty discount shoe warehouses have long aisles for running, boxes to lift and unpack, and -- best of all -- friendly and/or uncaring staff. All of this is good for babies, and for adults there are shoes to look at.